We hope you’ve had a great summer! 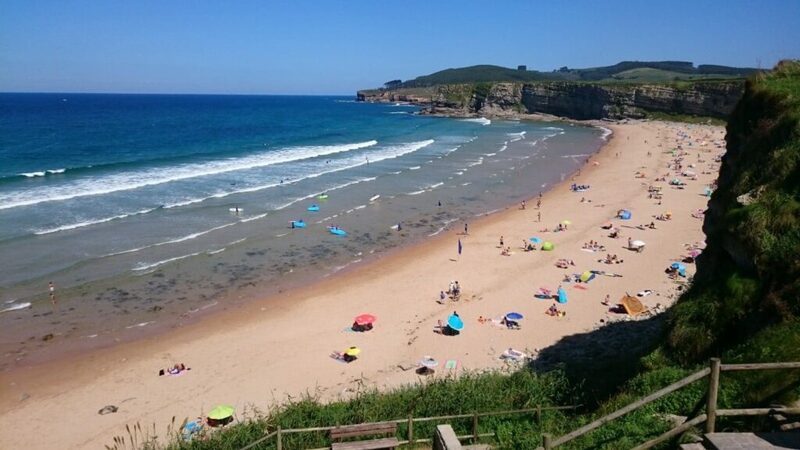 We spent some time at the beach in Cantabria, near Santander (see the photo above!) Today we’ve got some great slang Spanish from the streets of Spain. Los precios de las casas han subido un huevo este año – The prices of houses have gone up a huge amount this year. This is going to be a great year for your Spanish!